I have recently taken more interest into Ubuntu. Though Docker appears to be really useful, I thought that some on server editing would come in useful at some point. Therefore, I did some quick research and afterwards, made some decisions. Vim is usually already installed in most Ubuntu systems. But to have it more friendly, you could customise it a bit. 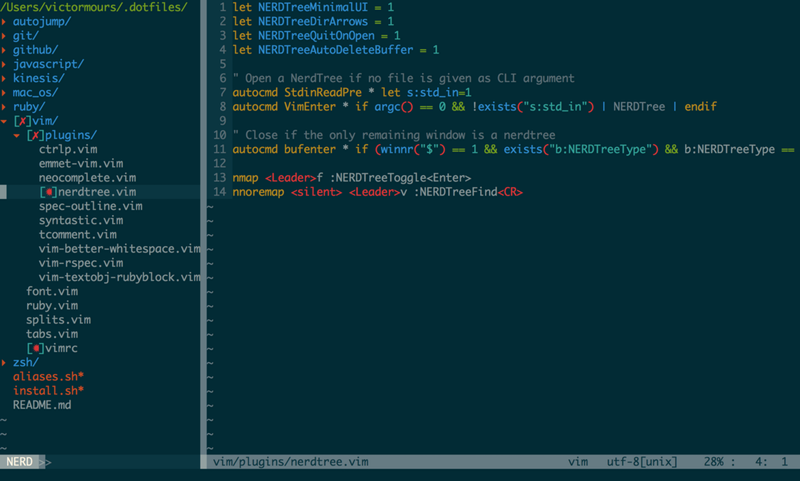 Micro editor has default support for Syntax Highlighting and also great mouse support.